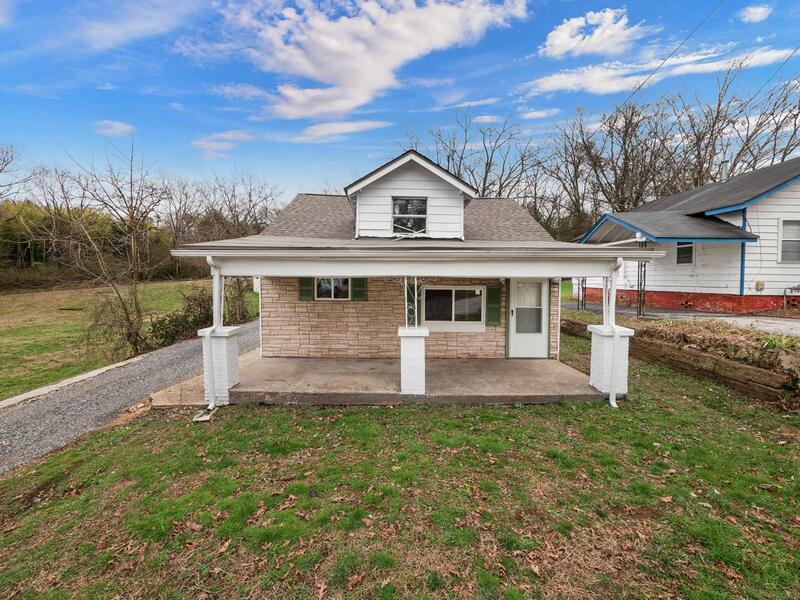 Conveniently located 4 bedroom 1 and a half bath on a flat lot. Brand new carpet and paint on the inside. Only 15 min from downtown and Hamilton place. 1.5 miles from Walmart Neighborhood market on Shallowford Rd. All appliances stay. Off street parking for your convenience. The property has recently been updated and repaired. A new roof has recently been install, with a 35 year shingle warranty and a 5 year labor warranty. Listing courtesy of Liberty Homes Chattanooga.